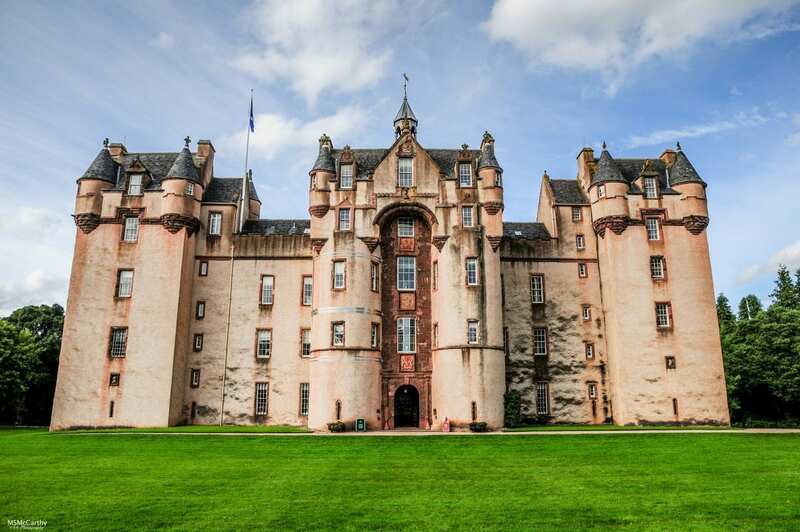 Dating from the thirteenth century, Fyvie Castle is a breathtaking vision of towers and turrets set in beautifully designed parkland, within easy reach of Aberdeen. Steeped in history, myth and legend, the castle is renowned for its lavish interiors, intricate ceilings and world-famous art collections, and is a magical setting for weddings, corporate events and private parties. The castle’s extensive grounds offer endless opportunities for team building activites, marquees and large scale outdoor events. Part of our exclusive Connoisseurs’ Collection, the 8-bedroom Preston Tower Apartment offers luxury self-catering accommodation for up to 16 guests within the castle.